My Review: I am a huge fan of Lauren Carr and all of her books. This one was a perfect addition to my collection. All of the short stories were nice and sweet, with the mystery solved at the end. My favorite short story was The Gnarly Rehabilitation Program. This one is about Gnarly, Mac Faraday’s fierce, yet lovable German Shepherd. When two dog-nappers take Gnarly, they are in for a huge surprise. Like all of Lauren Carr’s books there are elements of suspense, yet lightheartedness. I found myself laughing as I always do, and trying (unsuccessfully) to solve each crime. 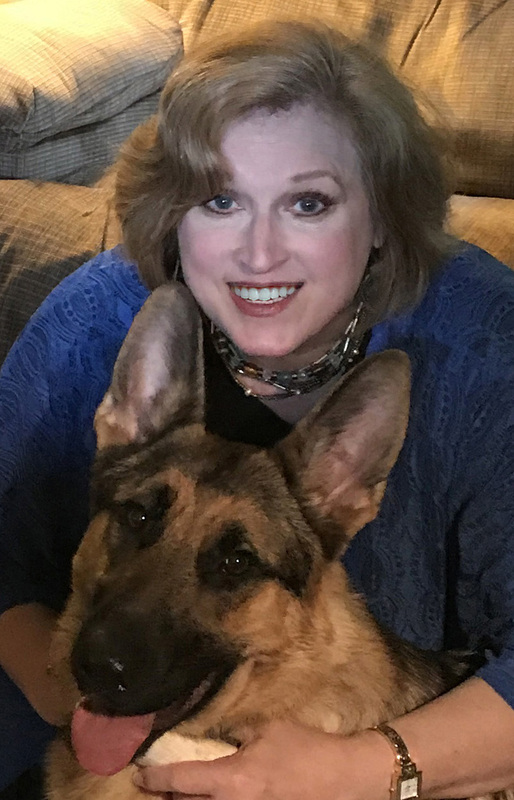 If you love cozy mysteries, you need to read Lauren Carr. You will not be disappointed. 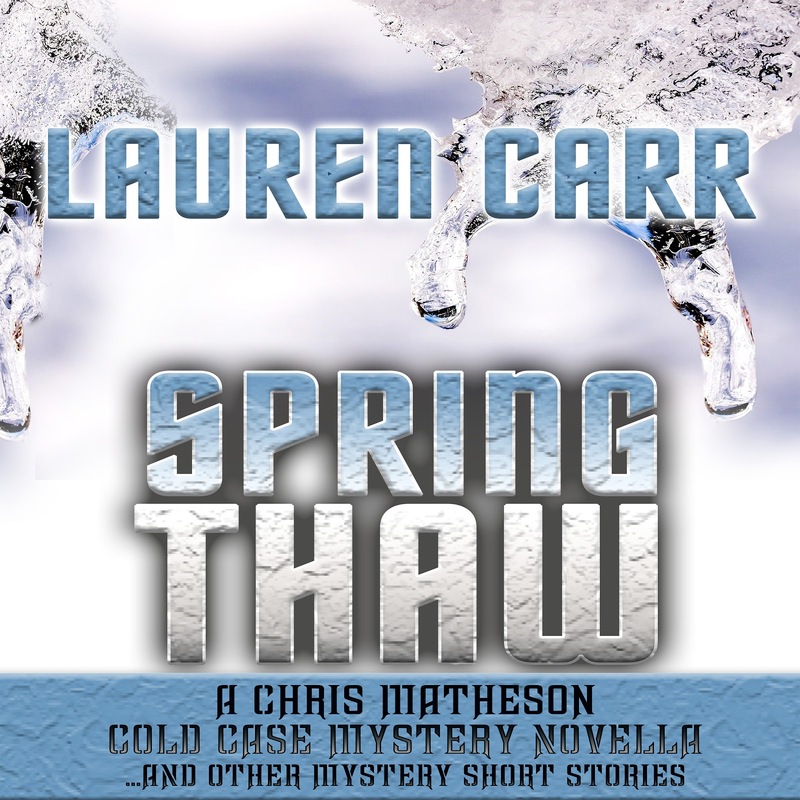 Thank you so much, Kristin for the fabulous review of SPRING THAW. the Gnarly Rehabilitation Program is a favorite story of mine, also. Here’s wishing you and your followers a very Merry Christmas and most happy New Year!